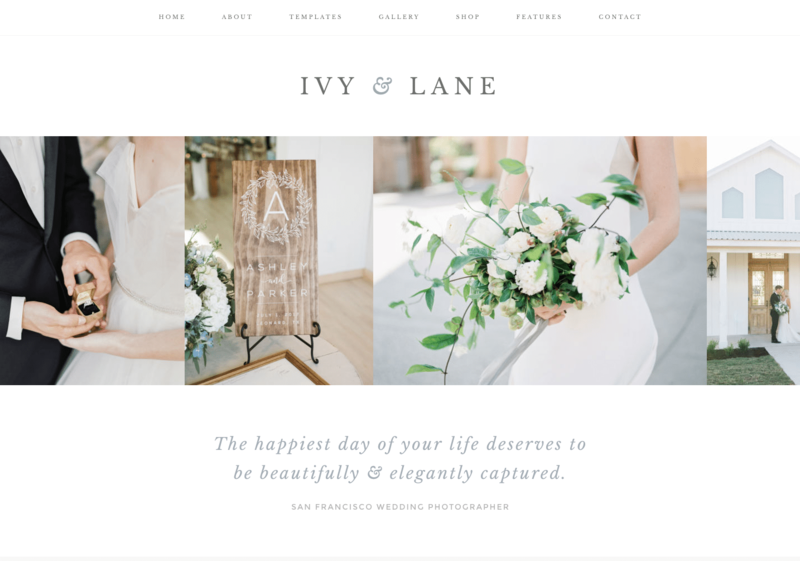 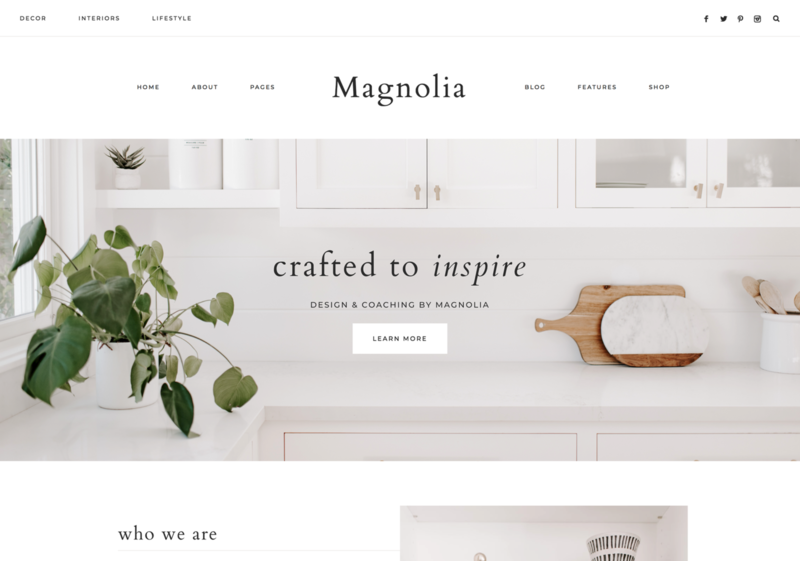 Meet Couture: a gorgeous new Wordpress theme designed with the stylish blogger + entrepreneur in mind. 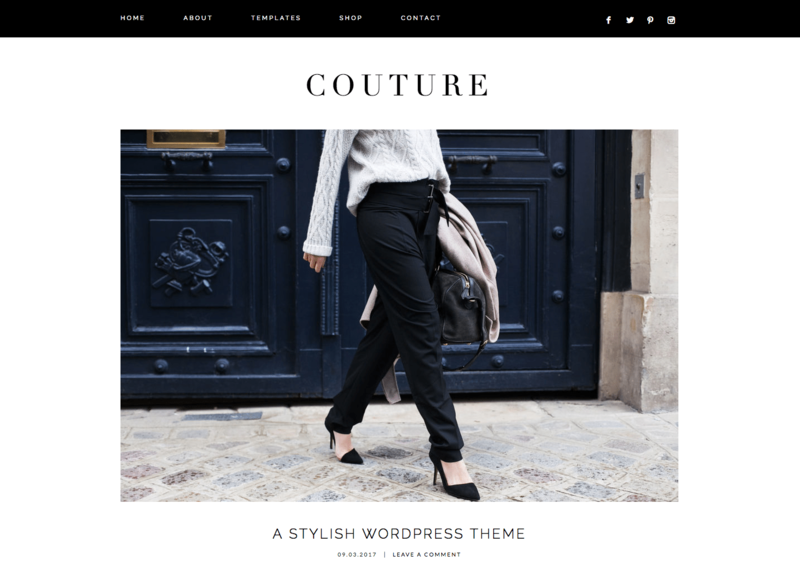 Couture features an on-trend post layout, custom newsletter signup, two Instagram widgets, and lots of space for your Shop the Post widgets and advertisements. 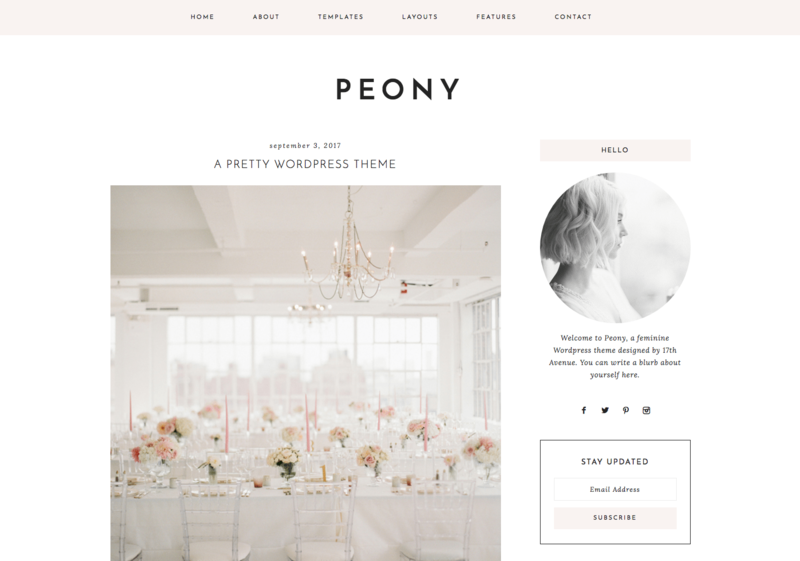 This theme is perfect for fashion bloggers!